What’s the farthest thing you’ve done for your celebrity crush? Camp for hours at the entrance of their hotel to catch a glimpse of them? 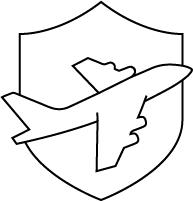 Hunt for every little piece of information about their lives online (for alarmingly long hours)? Or did you simply hang dozens of posters of them in your room and call it a day? No matter what you did, we know 11 people who took their celeb crush a bit farther. They made their ultimate fanboy/fangirl fairytale happen: they are celebs who married their fans. While most of us only dream of shaking hands with our favorite idols, these celebrities decided to spend the rest of their lives with their fans and put a ring on it. 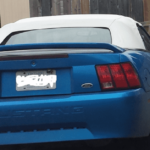 How is this even possible? Aren’t celebrities supposed to canoodle only with the members of their very-exclusive Hollywood circle? These celebrities who married their fans prove it’s wrong. While some celeb marriages only last a few days, some others do in fact stand the test of time, like the one between Matt Damon and Luciana Barroso. Damon and Barroso’s love story comes right out of a meet-cute movie. Matt was in Miami on the production set of the comedy ‘Stuck on You’ in 2003 and a few crew members literally dragged him to a bar after work. That’s where he saw his soon-to-be wife, where she was then a bartender. If that’s not fate, we don’t know what is. Yet another boy-meets-girl scenario coming right out a Hollywood movie. Nicolas Cage met his ex-wife Alice Kim in Los Angeles at Le Prive, a Korean-themed restaurant, where Alice was a cocktail waitress. The two hit it off instantly and decided to start dating right there and then. Within two months, they announced their engagement then tied the knot the same year. They finalized their divorce after 12 years of marriage though, making it Cage’s longest marriage. Do these kinds of encounters happen frequently BTW? Or are we just hanging out in the wrong bars and restaurants? 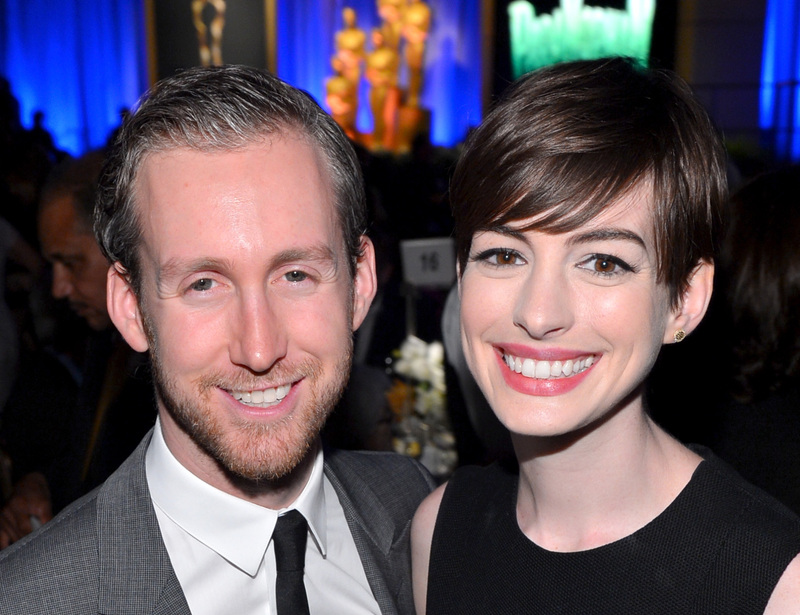 We’re gonna say this first: we want to have Anne Hathaway’s friends: they have great taste in men. Here is the full story. Anne Hathaway had just gone out of a four-year relationship with Raffaello Follieri and was looking forward to some time alone. However, a friend introduced her to Adam Shulman, her now-husband, right after her breakup, and Anne saw all her resolutions melt away. Adam Shulman was already in a relationship then so the award-winning actress didn’t make a move. When she discovered he became single, she asked him on a date—a trip to New Orleans. Anne doesn’t fool around with first dates! Fulfilling your wildest dreams is only a hair’s breadth away. Literally. Patrick Dempsey, one of our celebs who married their fans, got into a hair salon in 1994 to get his ears lowered and got out instead with a date with Jillian Fink (and a killer haircut, obviously). Well, it actually didn’t happen right there and then, as it took the two-three years of haircut appointments and casual conversations before they started dating. Jillian Fink remembers the encounter saying that she was surprised he turned up at her hair salon, as she thought one of the employees was trying to prank her by writing down the name of the star of Grey’s Anatomy in her clients’ list. 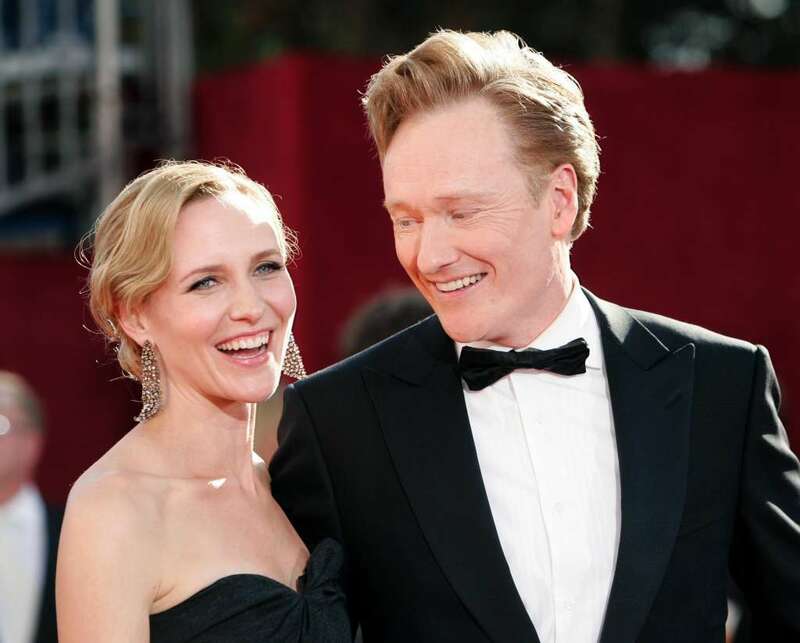 Conan and Liza O’Brien celebrate their 16th wedding anniversary this year, and this honestly rekindles our faith in love. But the biggest romance started actually way before, on the set of his NBC’s late-night talk show. Liza Powell caught the eye of Conan when she was in the audience and the show host decided to approach her afterward. Many of us would give anything to relive those first sparks of love, and Conan has the unique chance of having this opportunity. He says: “Somewhere, in the vault at NBC, there’s footage of me literally falling for my wife on camera,” O’Brien told Hollywood.com’s, Piers Morgan. 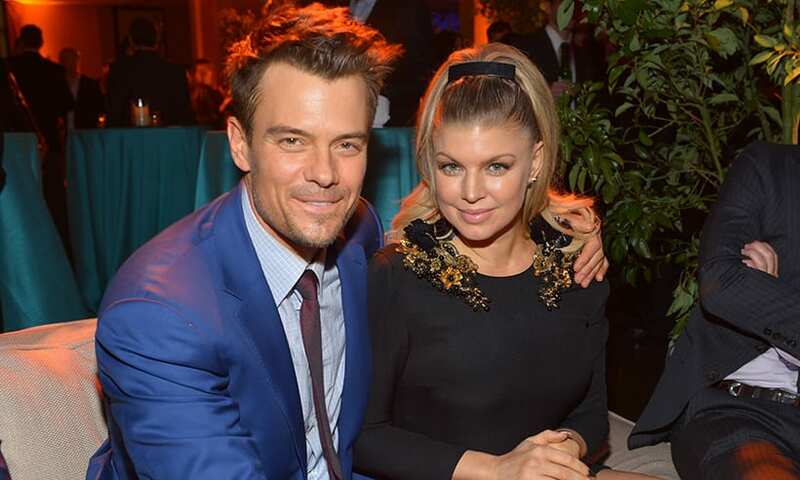 We might debate over whether Fergie can actually sing or not, but one thing that’s sure is that her encounter with her (now ex) husband Josh Duhamel is quite interesting. Josh was a big fan of the Black Eyed Peas, especially Fergie who was the only female singer. Since he was working on the show ‘Las Vegas’ at that time, he took it on himself to convince the show to write the band into an episode. His efforts paid off and his dream came true: he got to meet Fergie. His first words to her? “You’re hot.” Not the best thing to tell your celebrity crush, but we’re blaming it on the shock and awe. Luckily for him, Fergie didn’t mind at all. Later on, they got married and had a son, Axl. Be careful what you wish for—or joke about—for it might become true! 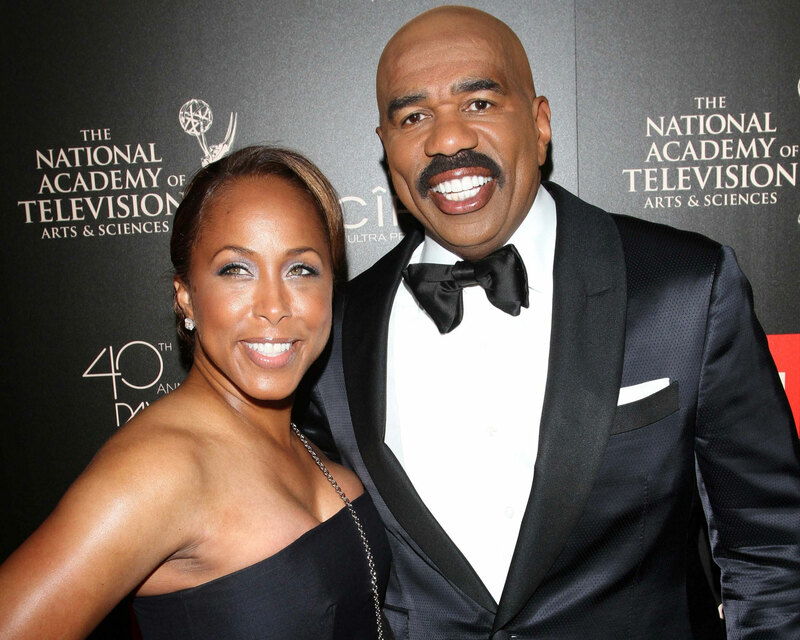 When Steve Harvey was doing a comedy set in a local Memphis Comedy club back in 1990, he laid eyes on the beautiful Marjorie Bridges-Woods in the audience and cracked the joke, “I don’t know who you are but I’m going to marry you.” How the tables have turned, the idol became the fan! 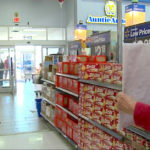 Years later and after a failed first attempt at dating, the two reconnect and try their luck again, this time with a happy long-lasting marriage. 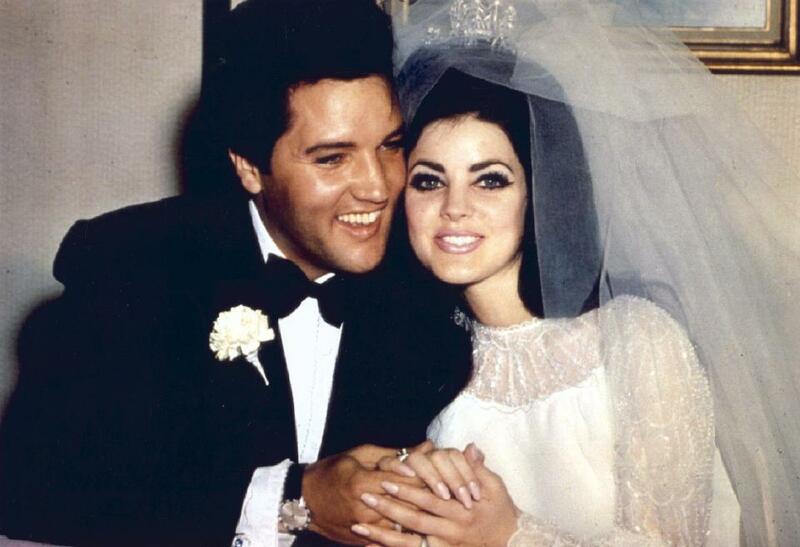 Elvis Presley’s marriage with Priscilla Beaulieu is nothing short of controversial. Priscilla was only 14 years old when she met Elvis. She was spotted from the crowd by a friend of the King of Rock ‘n’ Roll, who offered to introduce her to the then 24-year-old megastar. After asking for permission from her parents, she did meet Elvis Presley. Thus began a courtship that lasted almost seven years. 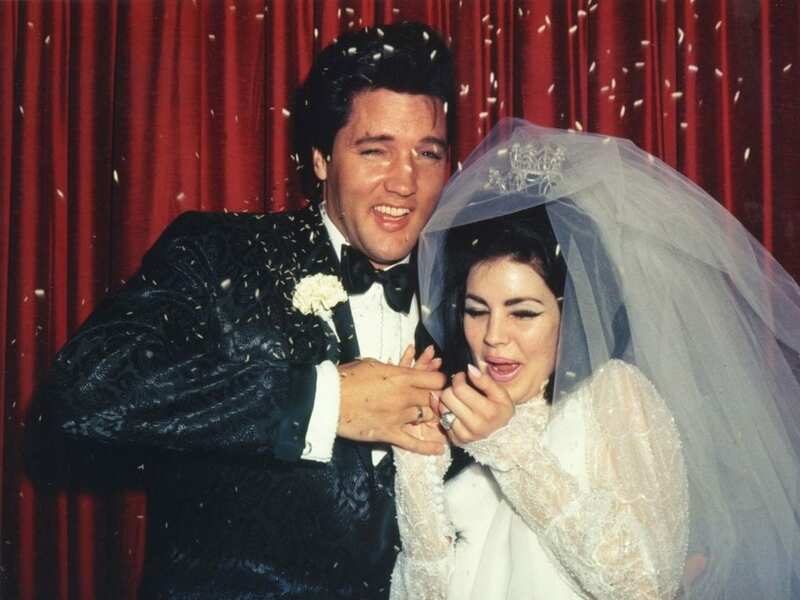 The two tied the knot in 1967 in Las Vegas after Priscilla turned 21, but ended up getting a divorce in 1973 due to Elvis’ drug dependency and infidelity. 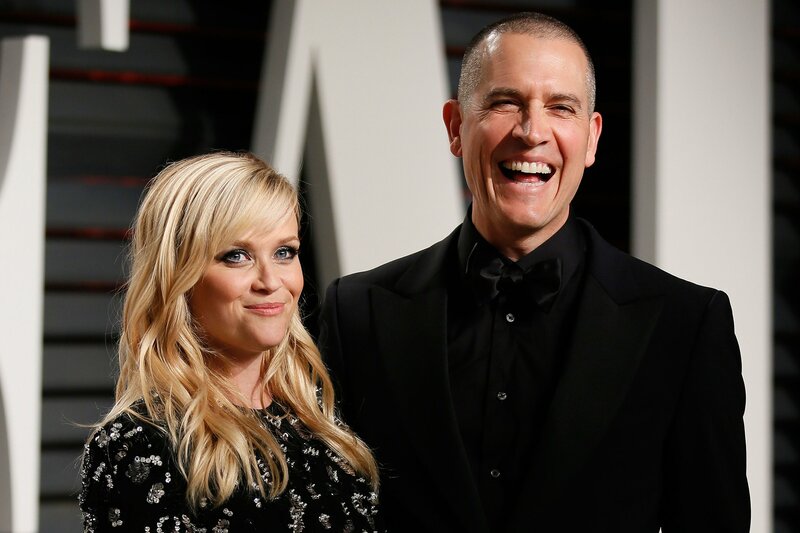 With celebrity breakups happening right and left, it’s easy to consider any celebrity-related relationship doomed to fail, but Reese Witherspoon’s and Jim Toth’s solid marriage is one of the few that stand out. It all started out when Reese was at a bar and a random drunk guy started hitting on her aggressively. 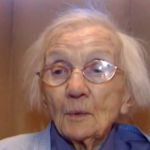 Jim Toth came at the rescue and made a good impression on the Oscar-winning actress. Any Jims in the audience? 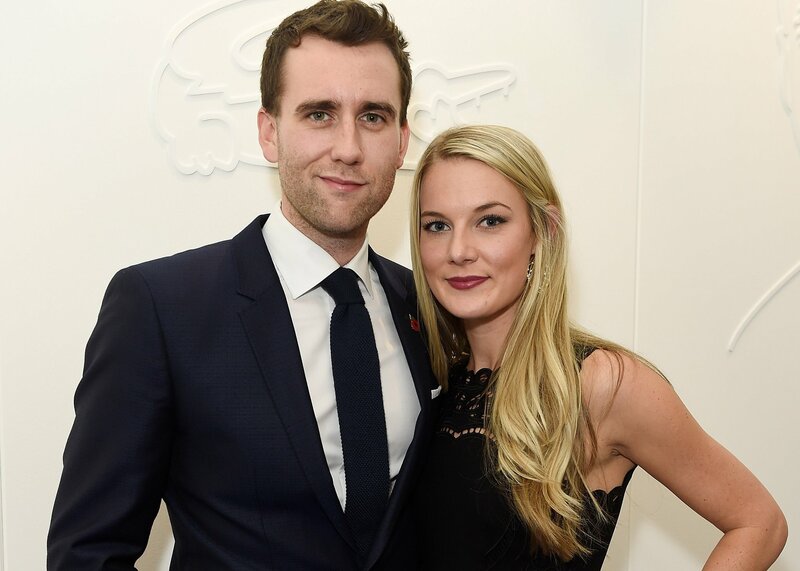 Neville Longbottom—sorry, Matthew Lewis, broke thousands of Potterhead hearts when he announced he was getting engaged in 2016. Angela was an event planner at Universal Studios in Orlando and the couple met at an event for the Wizard World of Harry Potter in January 2016. As soon as the Harry Potter alum and the young lady met, they knew destiny was calling. If Neville didn’t get his share of romance in Harry Potter, Matthew Lewis, on the other hand, knows how to take things to the next level IRL. 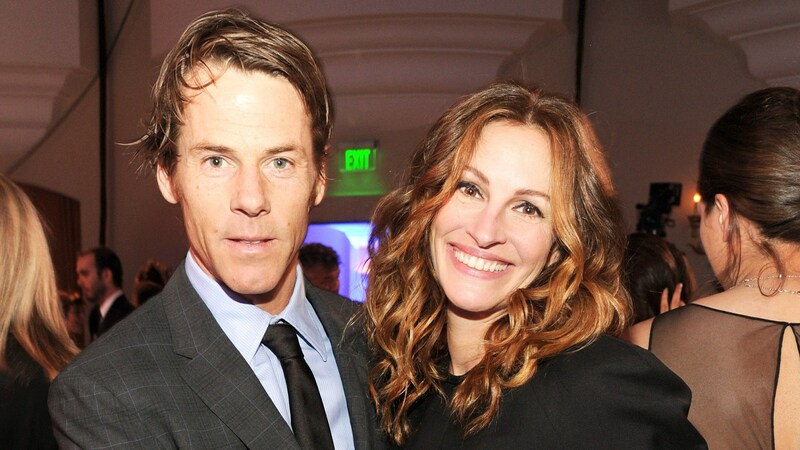 Julia Roberts is one of the famous Hollywood gurus who are very concerned about their privacy. But we still can manage to have information about her. For example, she and Emma Roberts are related. Or, she and her husband Danny Moder met on the set of The Mexican in 2001. Moder was Camera First Assistant and Roberts was the female co-star of the movie, alongside Brad Pitt. They got married one month after Moder finalized his divorce, to the surprise of all their guests, who thought they were invited for a late-night drink. What do you think of these celebs who married their fans? 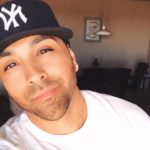 Who’s the celeb crush you can see yourself with? Let us know in the comments! And for more celeb gossip, make sure to check the most shocking celebrity breakups in our next article!